#SocialProof – What is Social Proof? Social Proof. It’s a term that’s thrown around quite often in marketing and social media management, but what is it? Social Proof, also known as informational social influence, is where people assume the actions of others to affect their choices. It’s a type of conformity that relies on the reviews and influences of “credible” sources to make decisions. Basically: the customer wants proof that they’re not wasting their time on your product or service and they use social influence to determine your worth. Expert social proof – A credible expert or “voice of authority” in an industry is very influential. This is one of the reasons you see/hear “doctor recommended” in advertisements. It’s why Food Network became so influential on the food industry from the mid-90s to the mid-2000s. Celebrity social proof – Celebrity endorsements are an advertising staple. According to an article by Lee, an endorsement by Jessica Simpson and aesthetician Nerida Joy helped Beautymint attract 500,000 visitors on day one of its launch. User social proof – This involves user success stories, traditional case studies, and also encourages users to create videos using the product, service, or app. Jazza from Draw With Jazza, one of the most influential rising star YouTubers on teaching people how to draw both traditionally and digitally, launched an Arty Games app in June of this year. Within twenty-four hours of its launch on all platforms, there were over 10k images, videos, and reviews posted on social media. The more people used it, the more people bought the product. People began using the Arty Games Challenges on their live twitch feeds, and sharing their success and failures in their drawings. Wisdom of the crowd – Wisdom of the crowd is basically the popularity of a product. This is where you see terms like: “Most popular post” in a blog, “Most popular video”, “X million copies sold” about a book or song, etc. Likes, shares, and followers fall into this category as well. Wisdom of friends – How many times have you watched a show, read a book, or went to a place based on a friend’s recommendation? It’s “the killer app of social proof in terms of 1:1 impact,” writes Lee, and there’s a good reason why. It is the heart of social proof. There is no more intimate social circle than that of your personal friends. If they don’t like something, it’s hard to deny their influence on your choices. So what does this mean? It means that social proof is necessary to your success in a business. Likes, followers, reviews, reactions, endorsements, and more all make up the heart of your social influence. 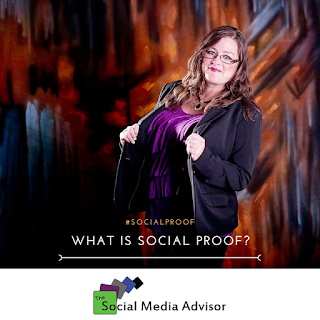 So how do you determine your #SocialProof? We’ll cover that soon. For now, start with the basics. Go to your social media channels and write down your likes, followers, etc. for each of your influence circles. Keep track of your reviews, and be ready to take the next step in building a strong foundation to launch your brand into social media success. 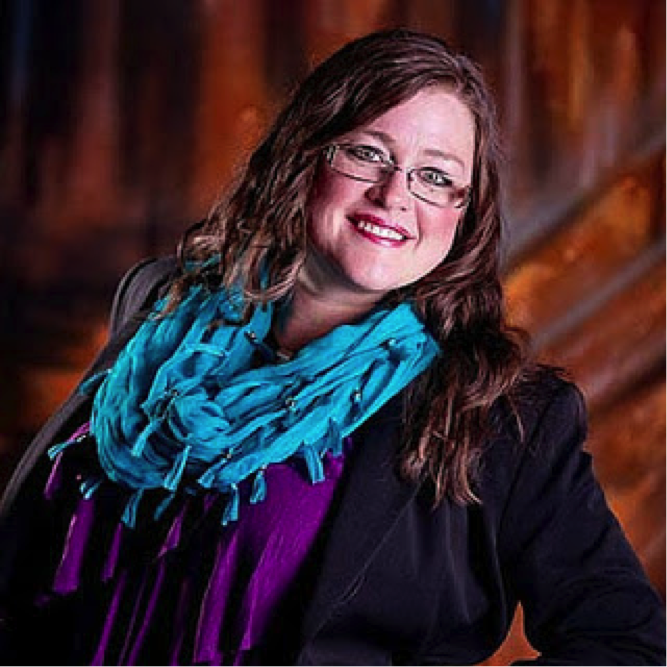 Hollie Clere of The Social Media Advisor is a “#BeAwesome” Developer, Social Media, Brand Builder, Content Manager, Trainer and Author in LinkedIn, Facebook, Twitter, Blog, Google+,YouTube, Pinterest, Instagram and the tools to manage them.